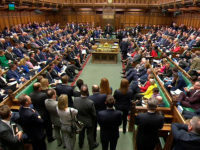 Labour backbencher David Lammy has accused the BBC of “letting diverse talent fade away” on a senior level as he claimed the broadcaster is not doing enough to promote diversity. 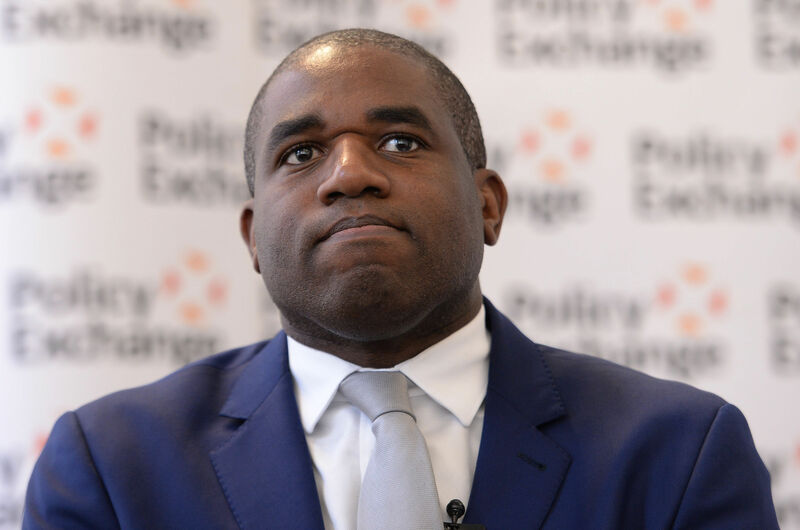 Lammy said that over the past two decades there has been a “consistent failure” to make the corporation more diverse despite a host of strategies and initiatives from the BBC. He pointed to the fact that recruitment of black and ethnic minority staff increased by just 0.9 per cent between 2011 and 2015, and that just 10.3 per cent of the BBC’s senior leadership team is BAME. His comments came in an essay on tackling injustices published by Joseph Rowntree Foundation and the think tank Bright Blue. In the report Lammy said: “The BBC’s 10-person executive committee is all white. A BBC spokesperson said: “The BBC is diverse and getting more so all the time. We are committed to leading the way. The BBC introduced a £2.1m annual Diversity Development Fund which provides opportunities for junior editorial talent from underrepresented groups, and it set out its diversity and inclusion strategy in a 2016 report.